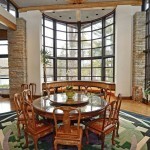 Exquisite private and serene site flanked by quiet ponds to the north and south. 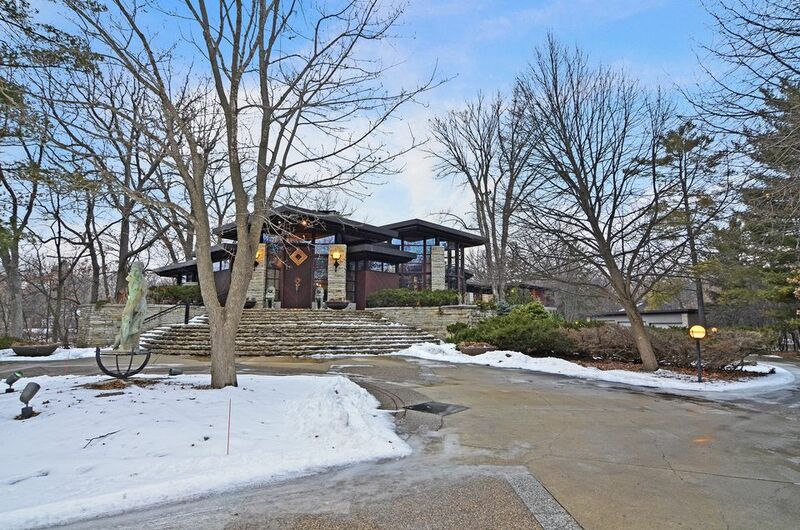 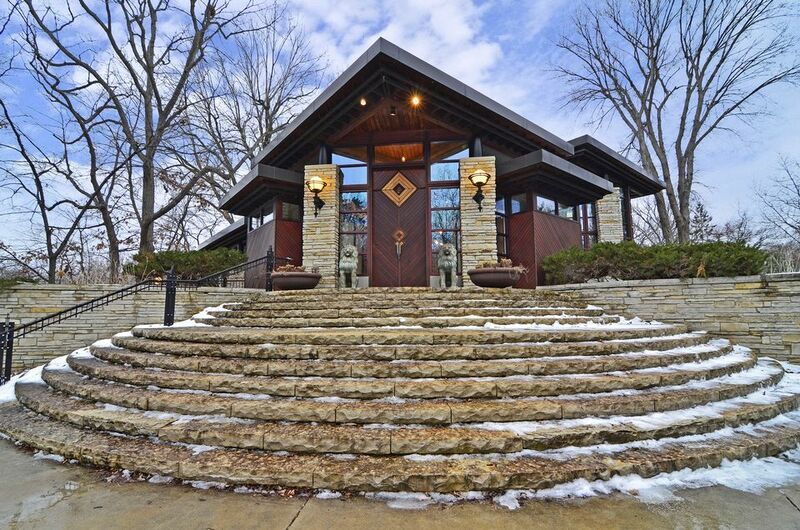 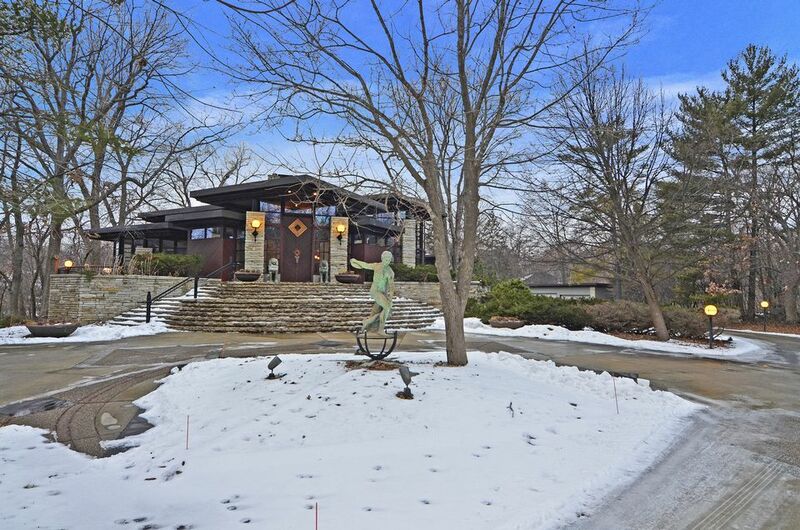 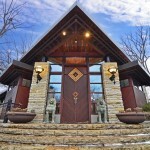 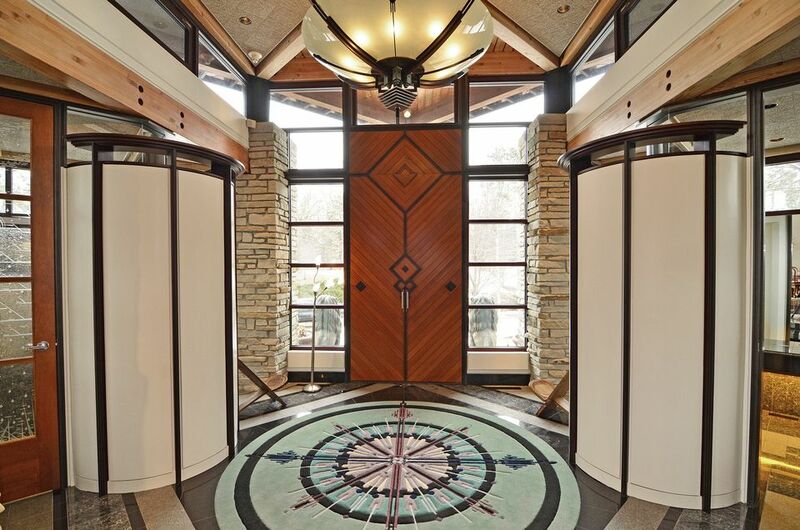 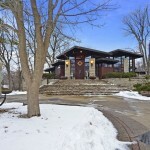 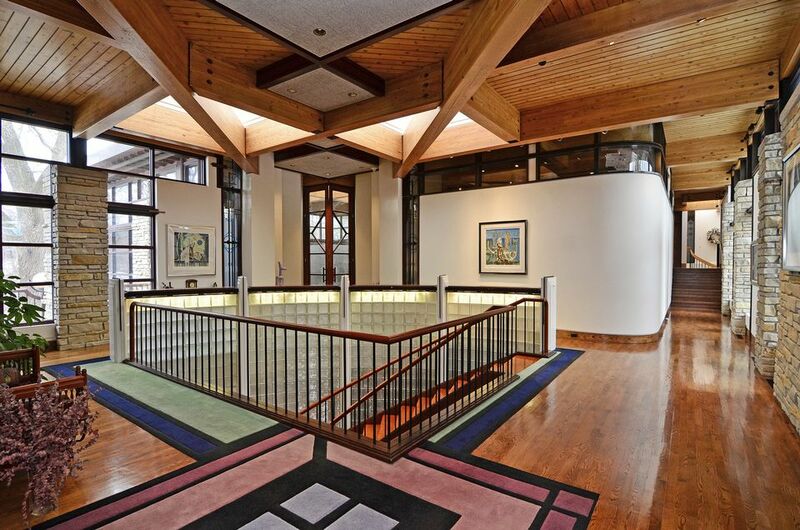 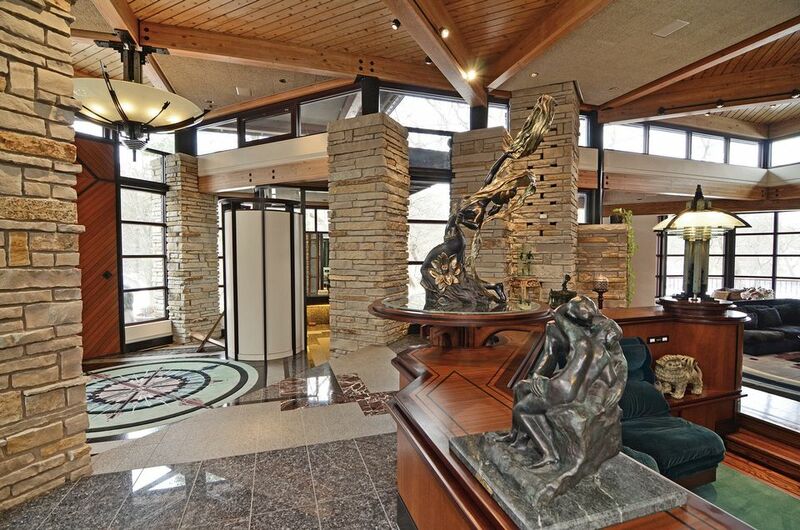 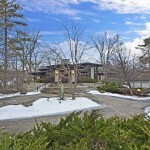 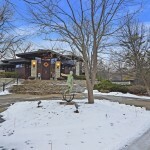 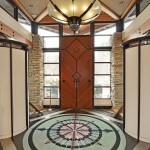 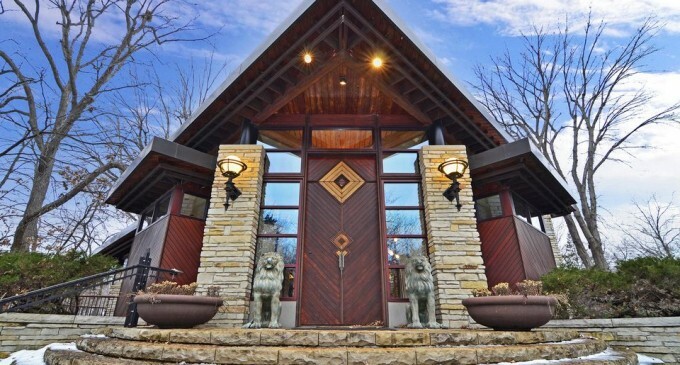 Just beyond the secure gated entrance, this timeless work of art is situated beautifully on 1.95 acres and was designed strategically to appreciate all of the sites offerings. 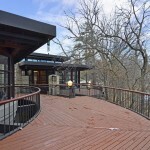 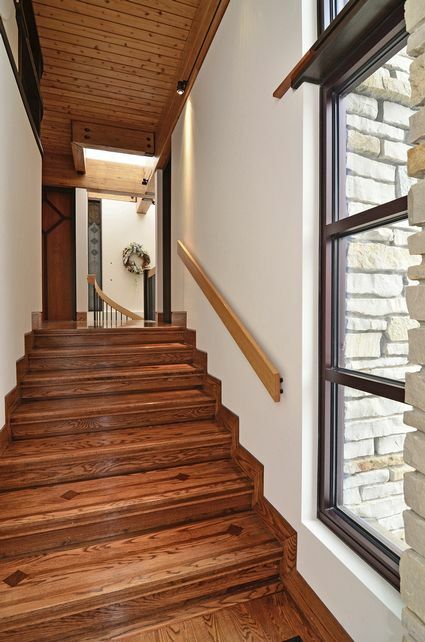 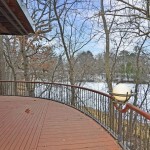 From the towering trees to the large family of deer that also call this site home, enjoy these peaceful woodlands on the wrap around – multi-tiered deck overlooking the pond, the private master veranda or the various private patio spaces accessed from throughout the home. 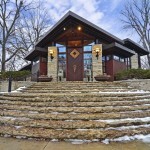 Consistent and imitable detailing from floor to ceiling throughout this masterpiece include; gorgeous oak hardwood floors strategically blended with sculpture carpeting and marble inlays, beautiful mahogany doors with etched glass inlays, lannon stone, walls of windows and stunning multi-sided gas burning fireplaces. 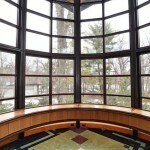 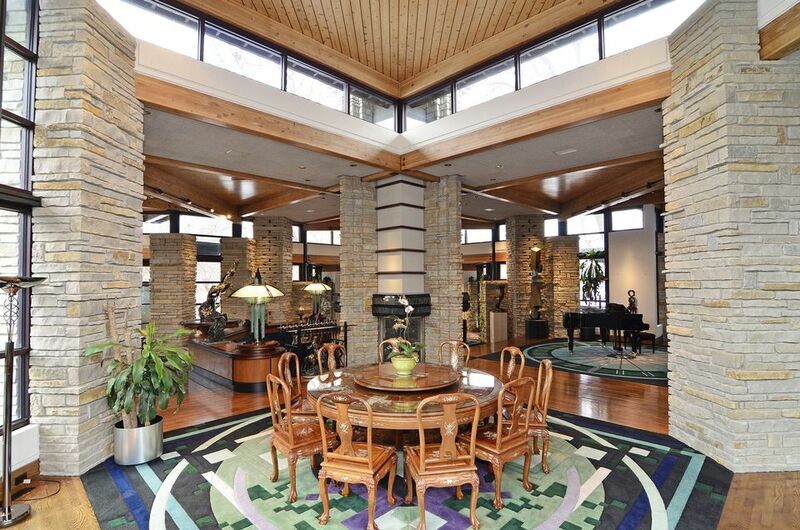 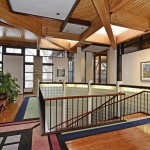 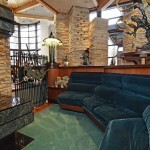 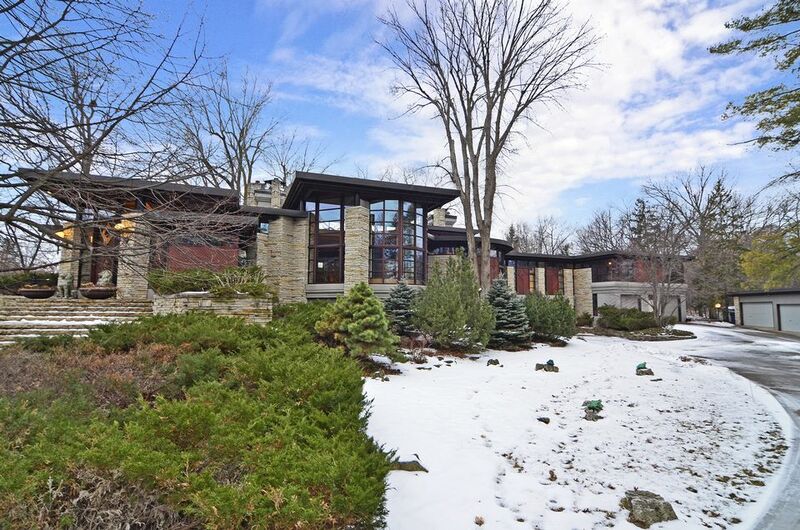 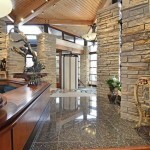 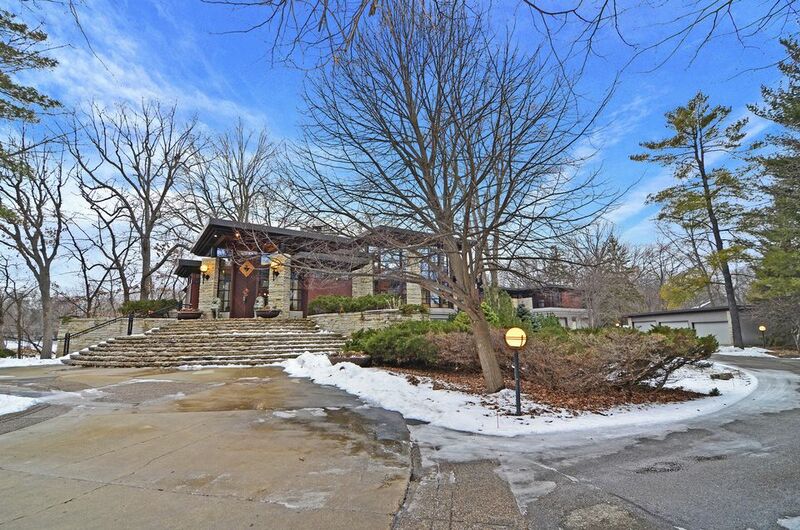 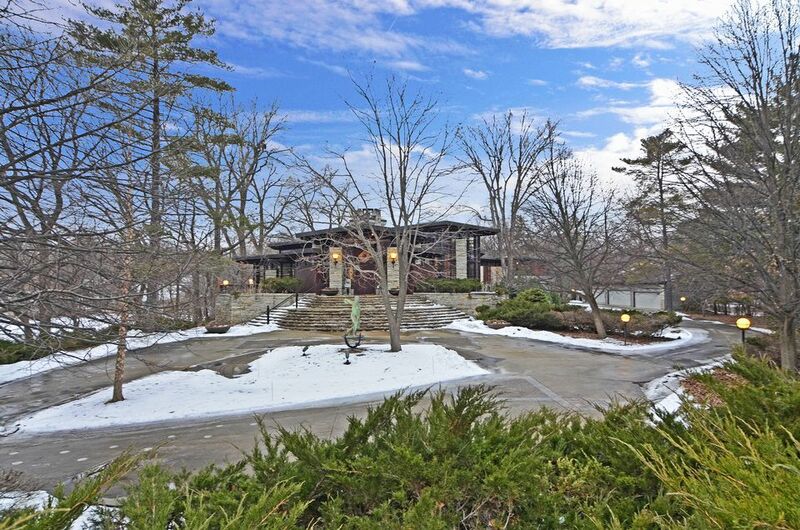 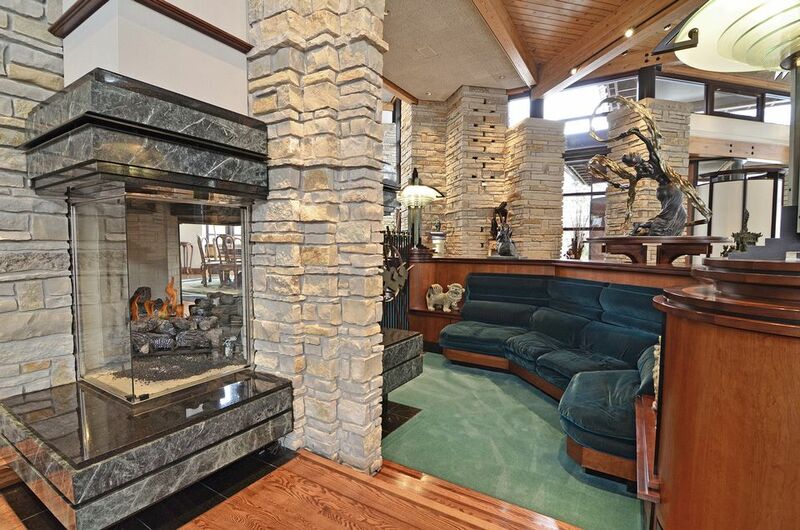 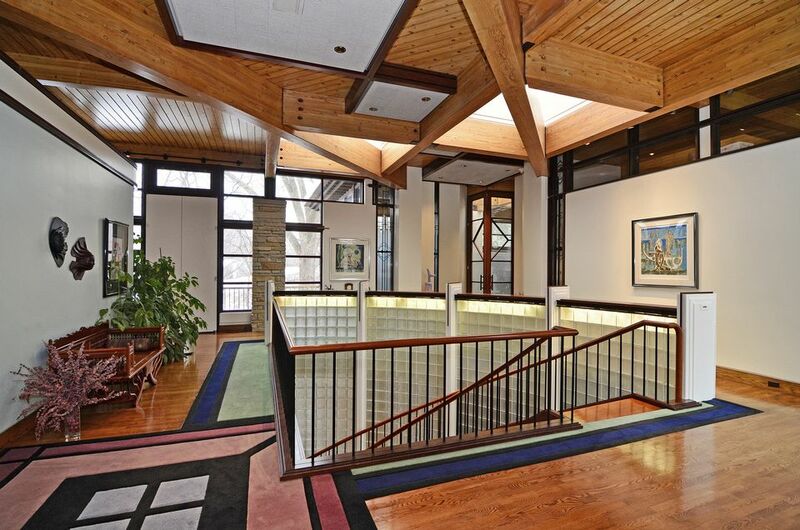 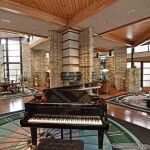 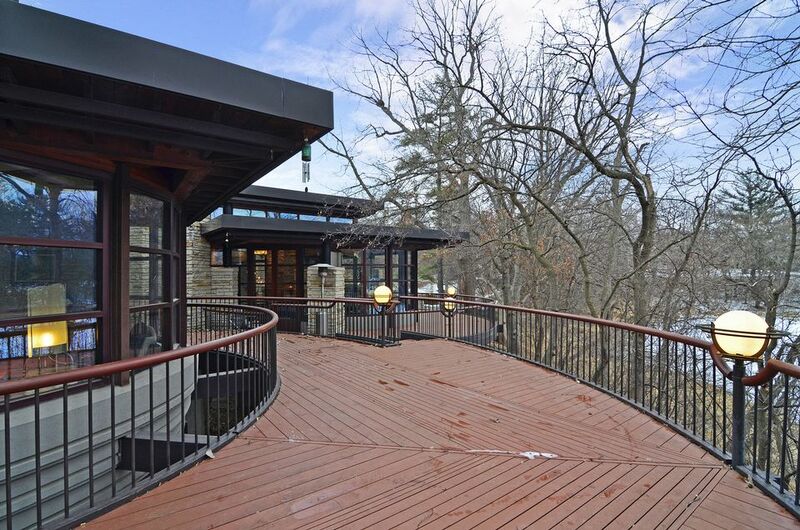 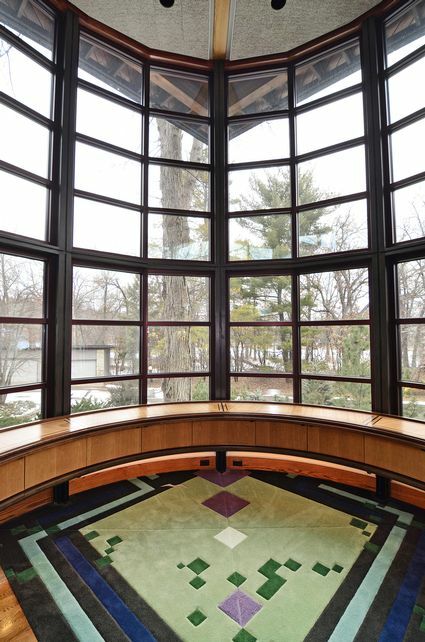 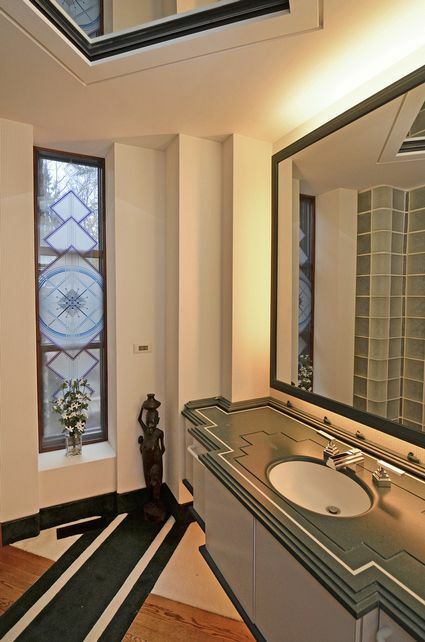 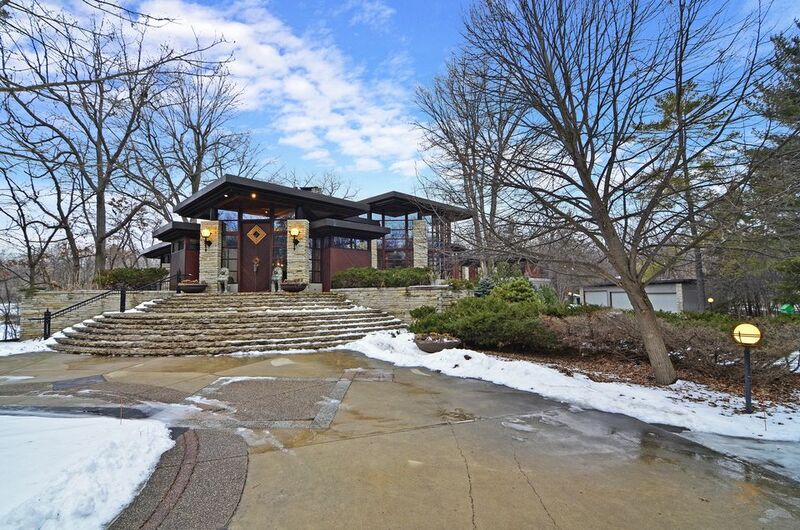 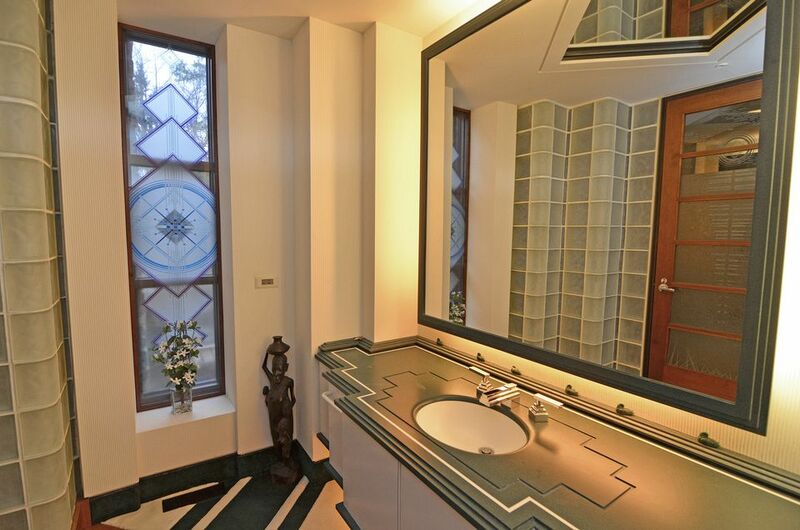 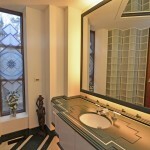 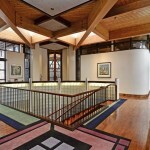 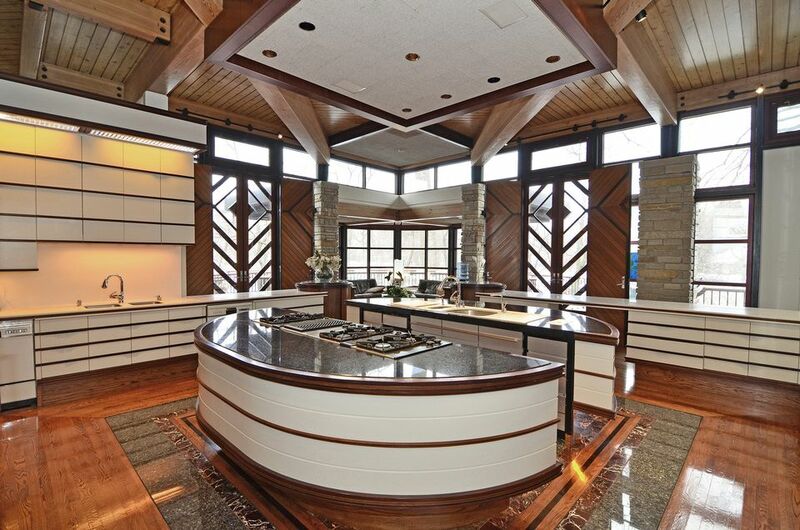 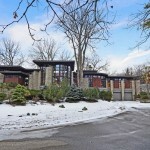 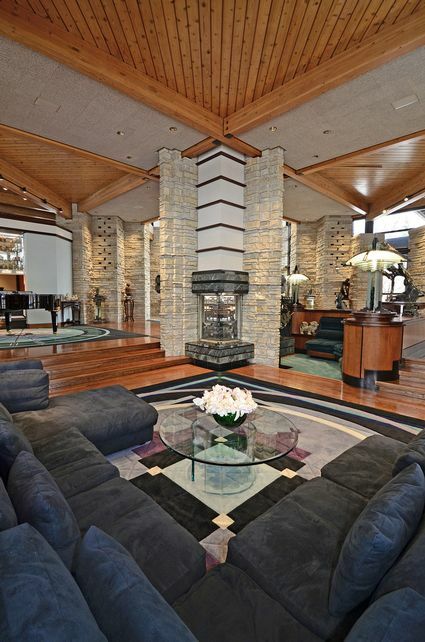 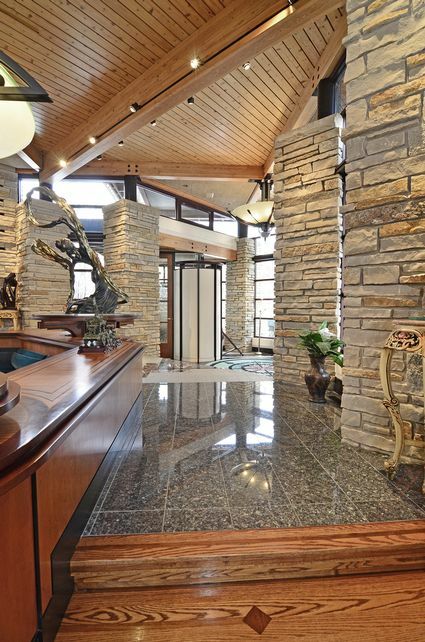 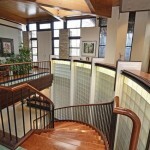 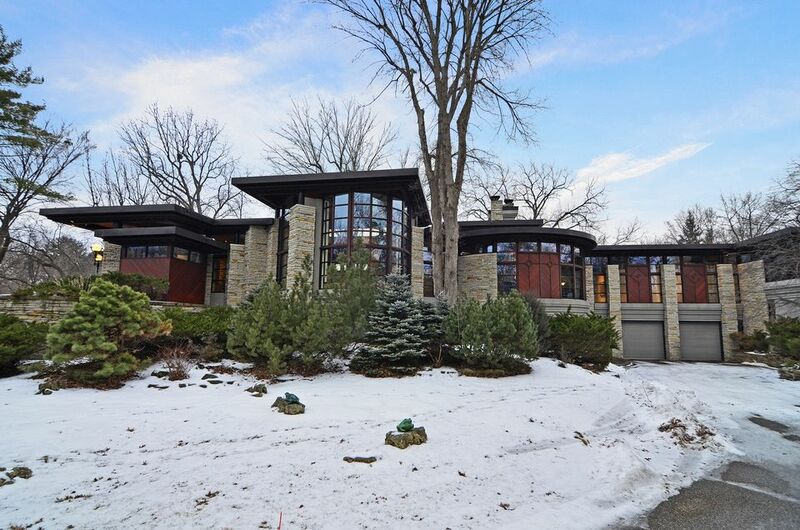 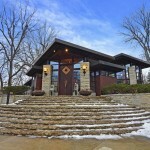 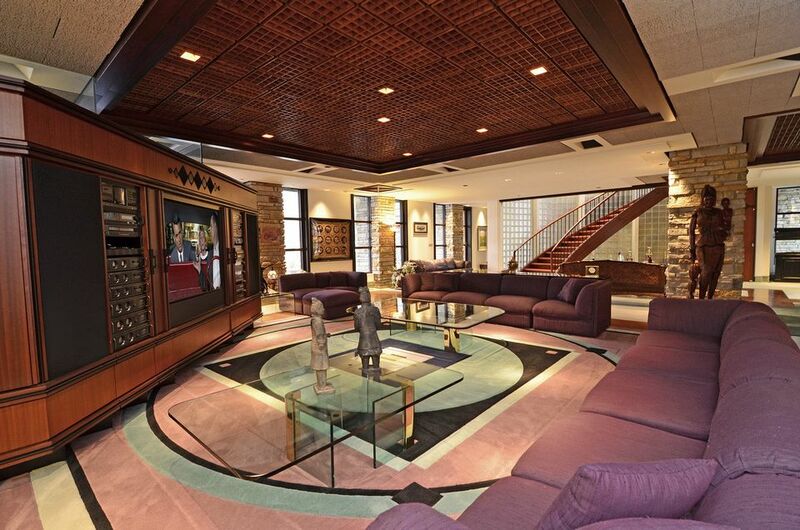 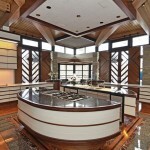 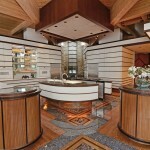 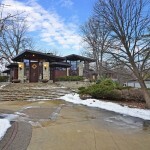 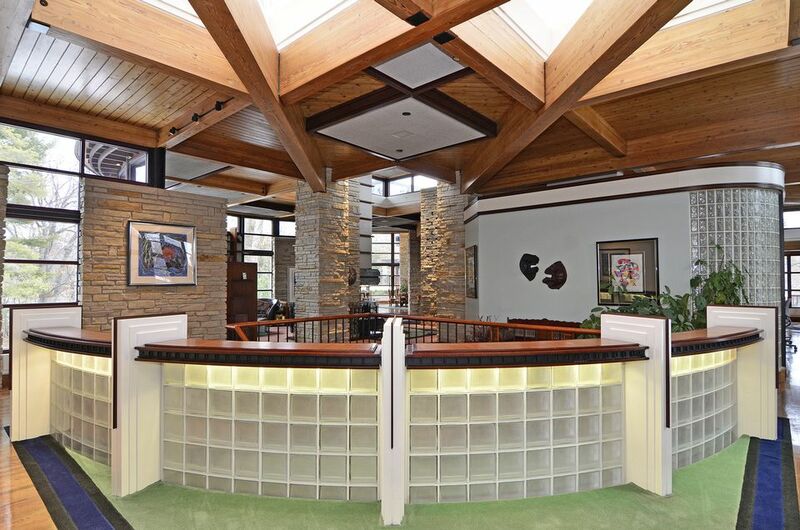 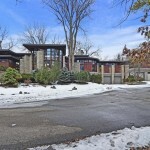 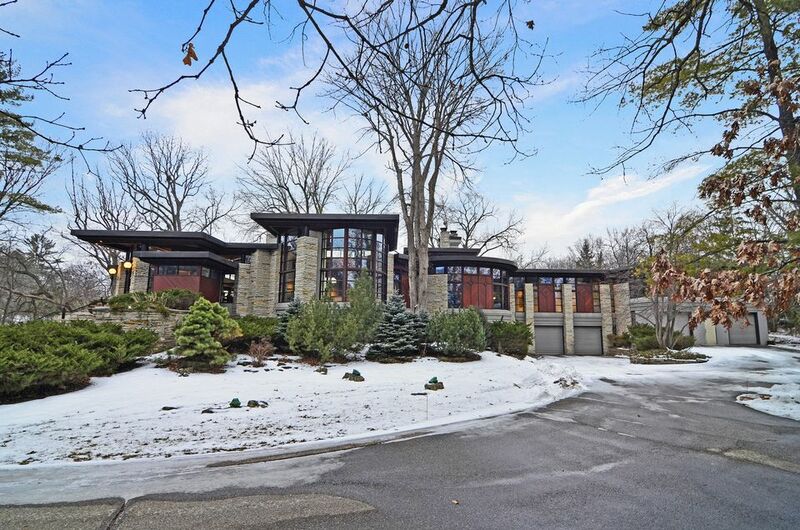 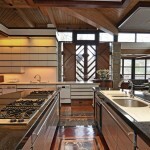 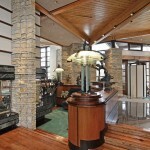 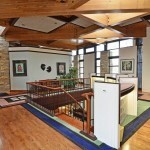 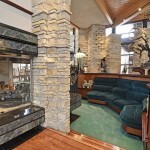 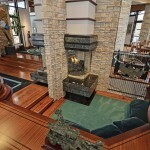 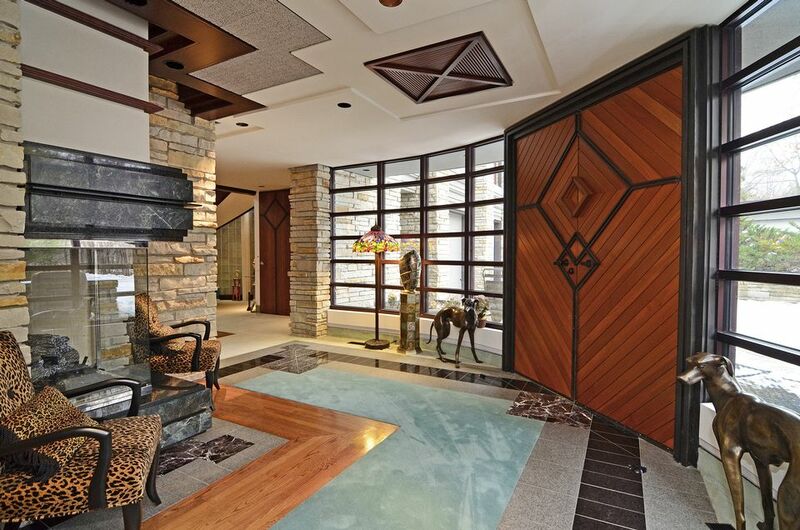 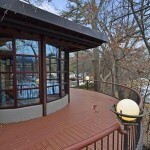 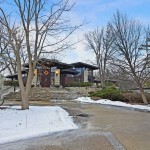 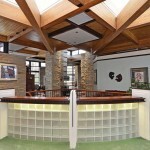 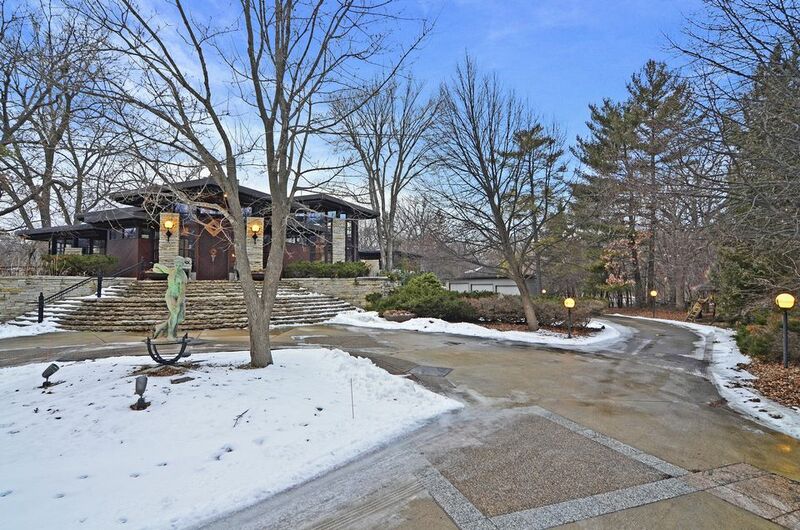 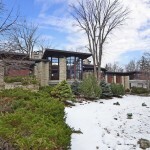 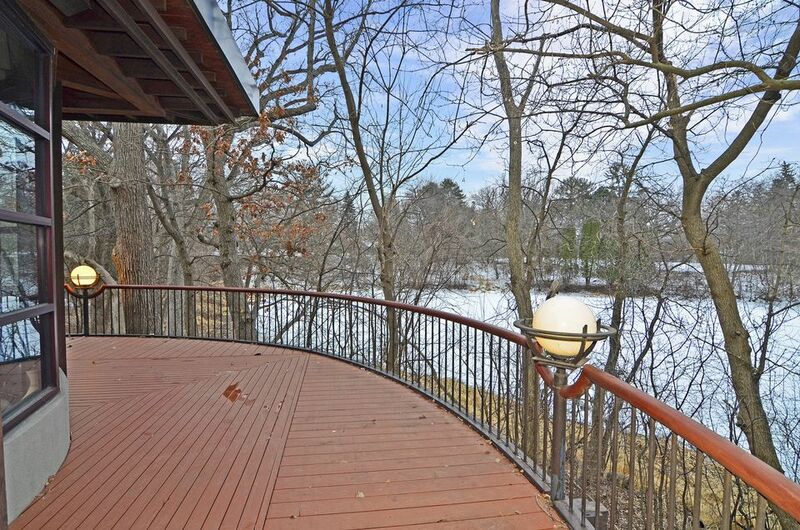 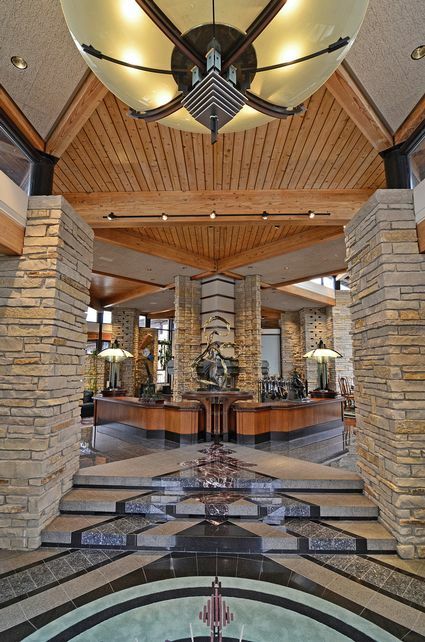 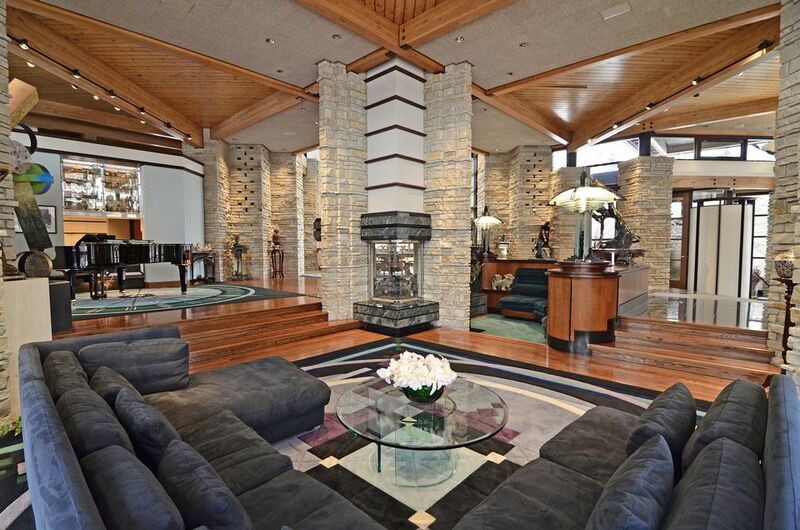 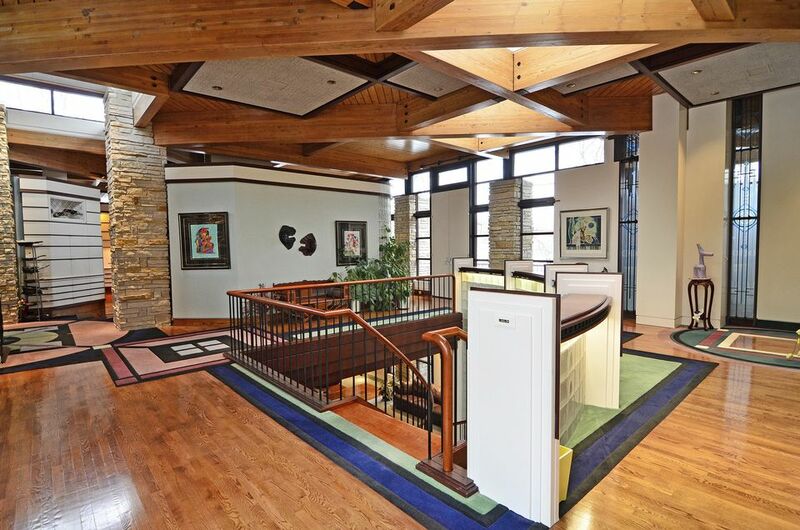 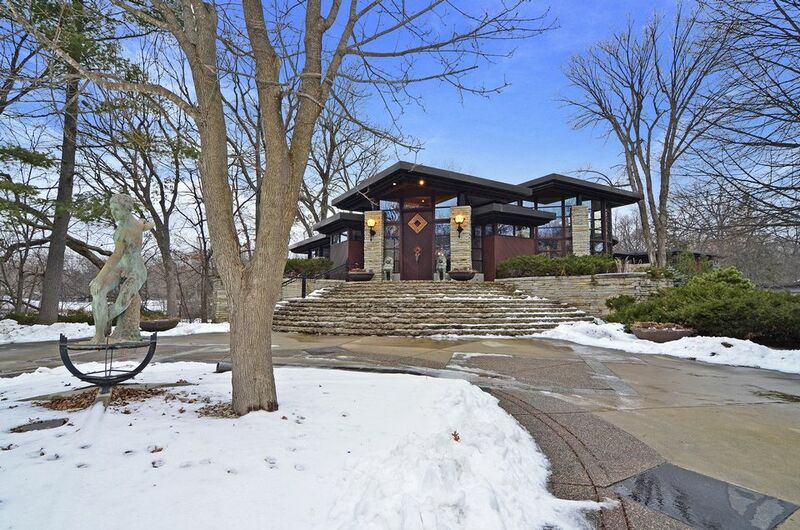 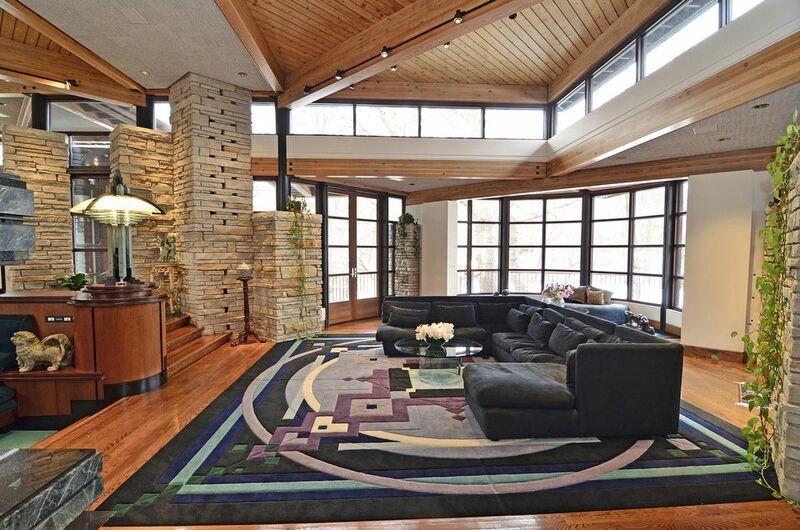 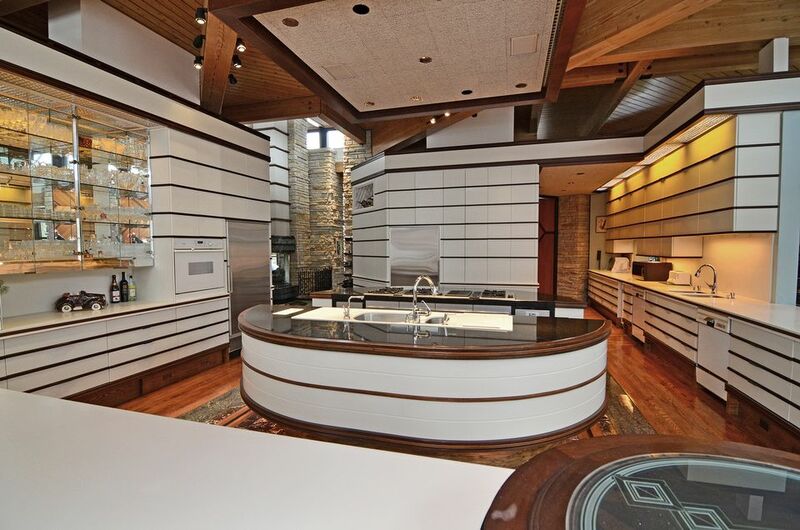 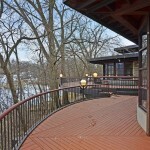 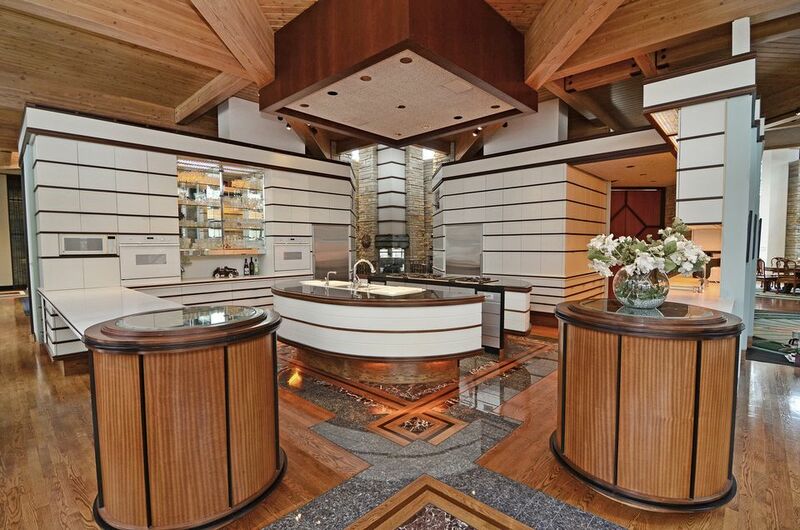 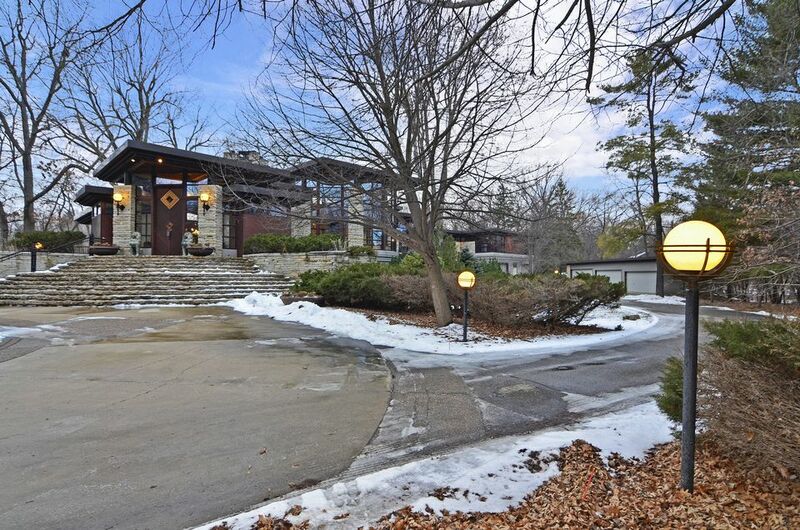 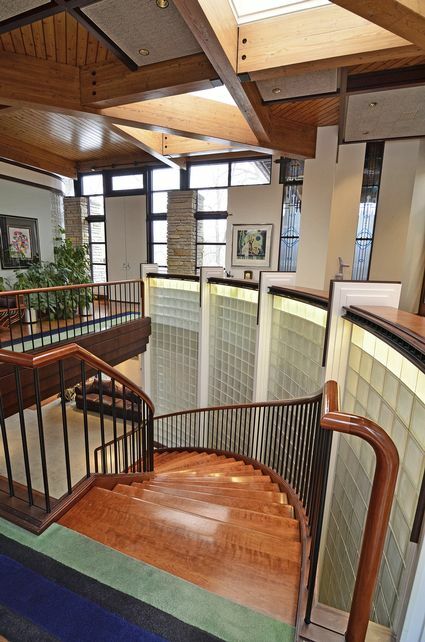 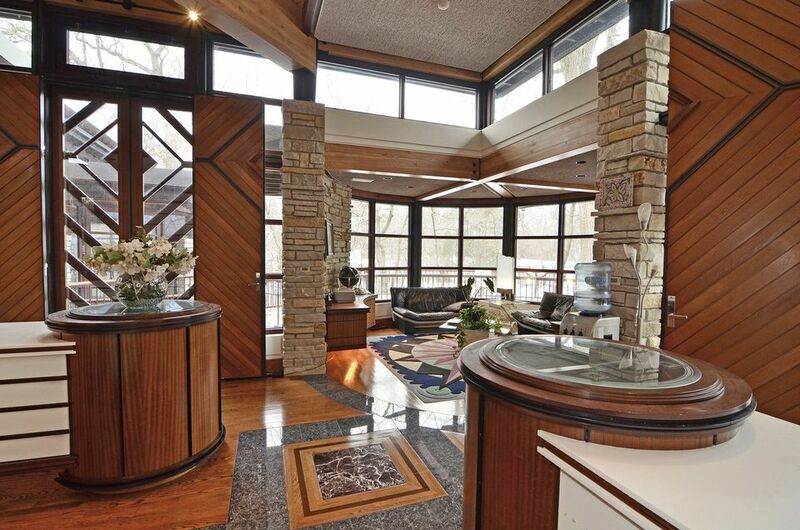 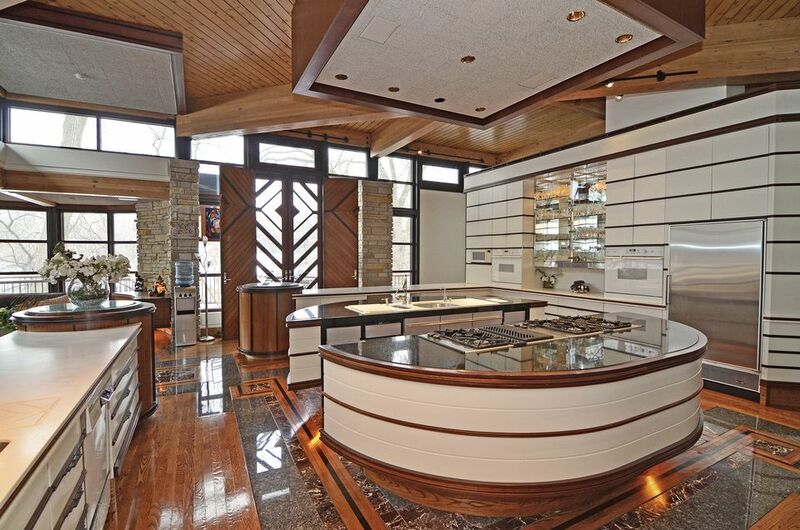 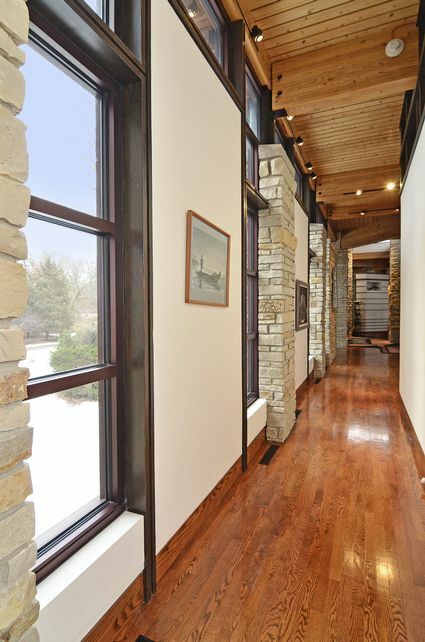 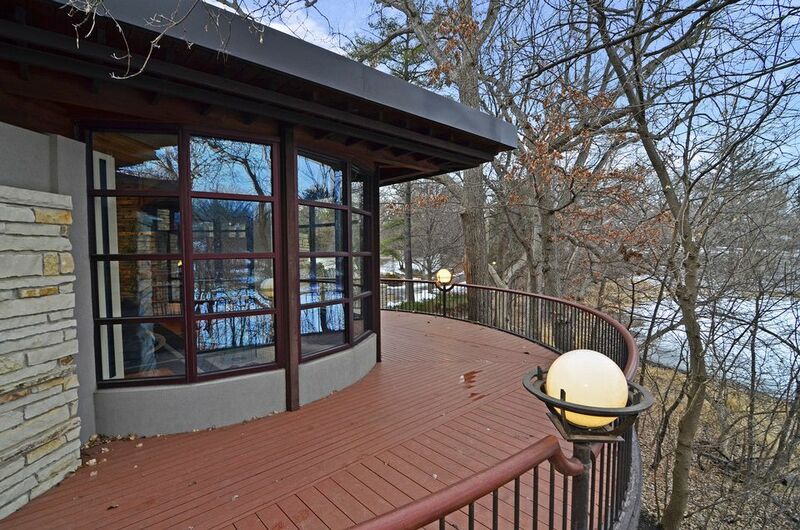 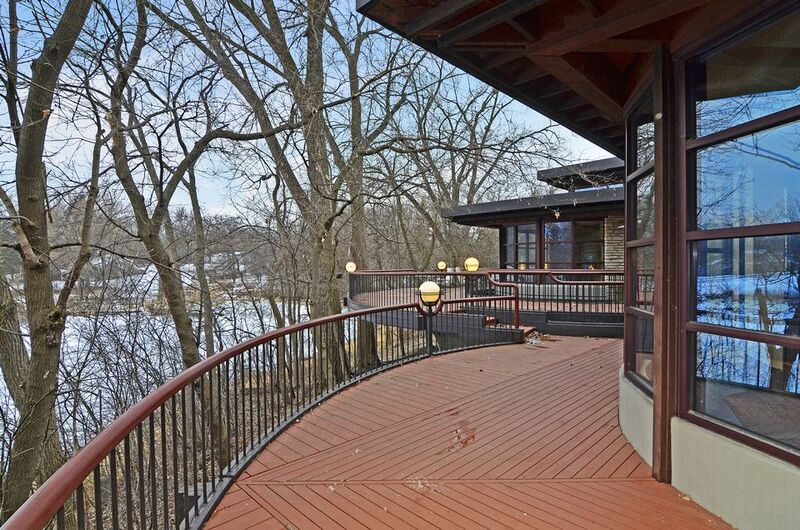 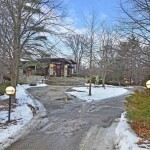 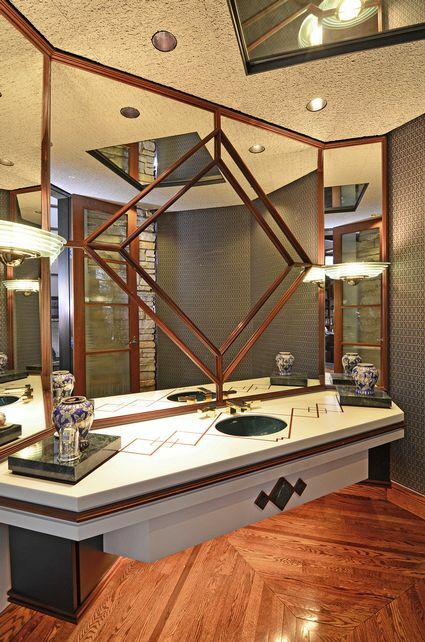 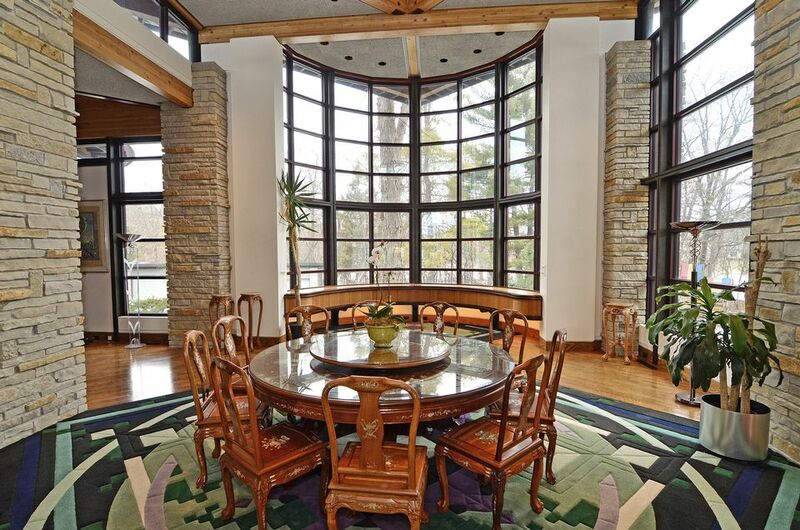 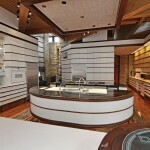 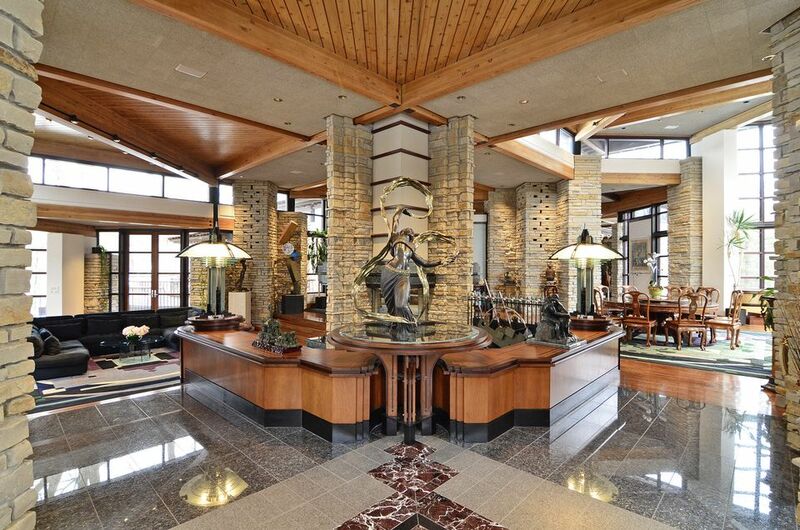 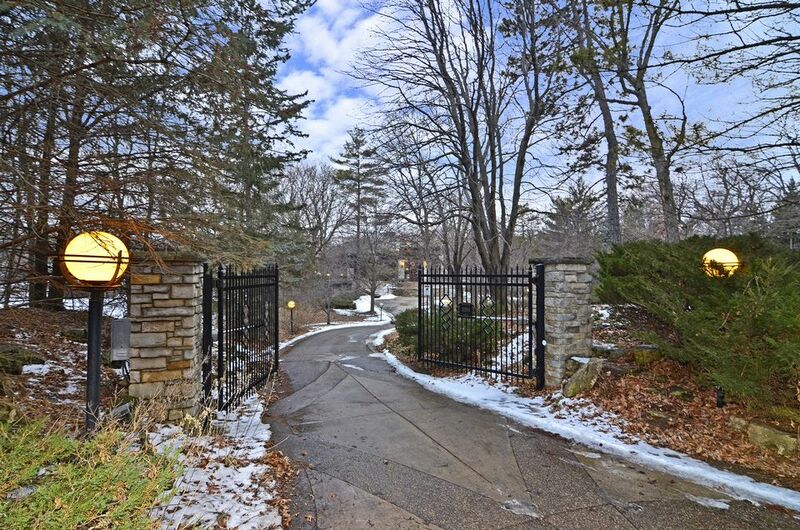 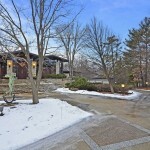 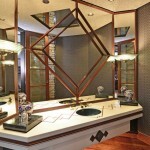 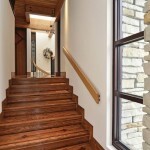 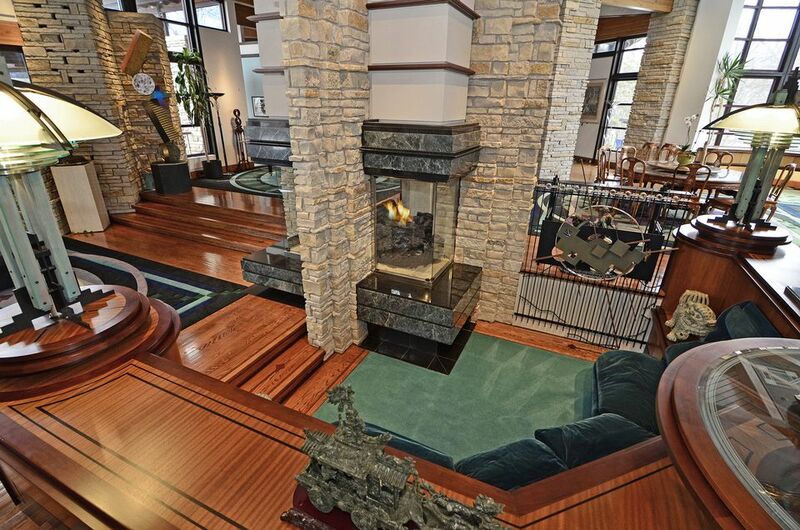 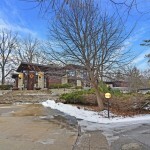 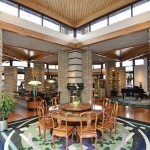 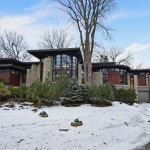 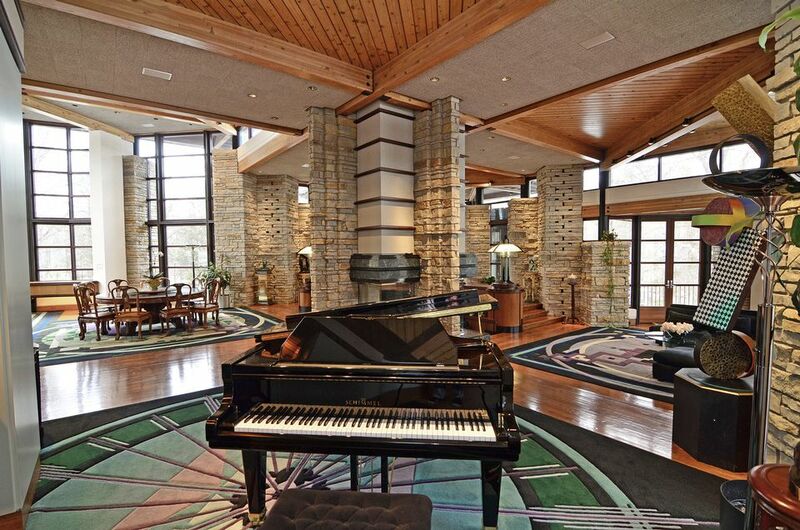 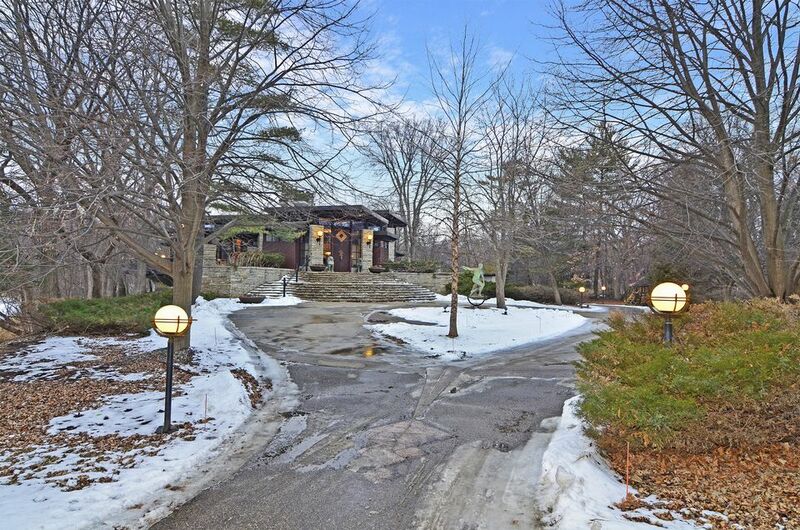 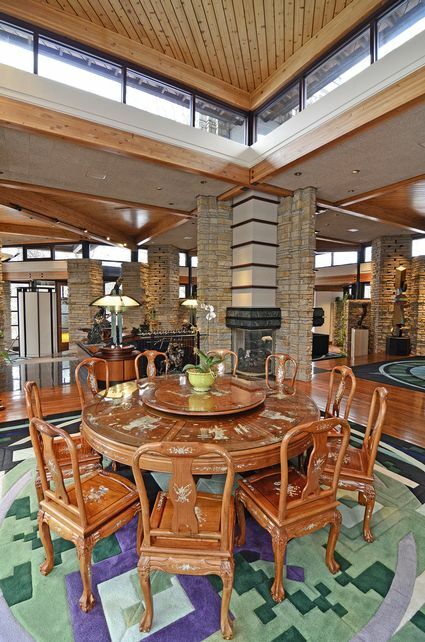 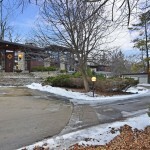 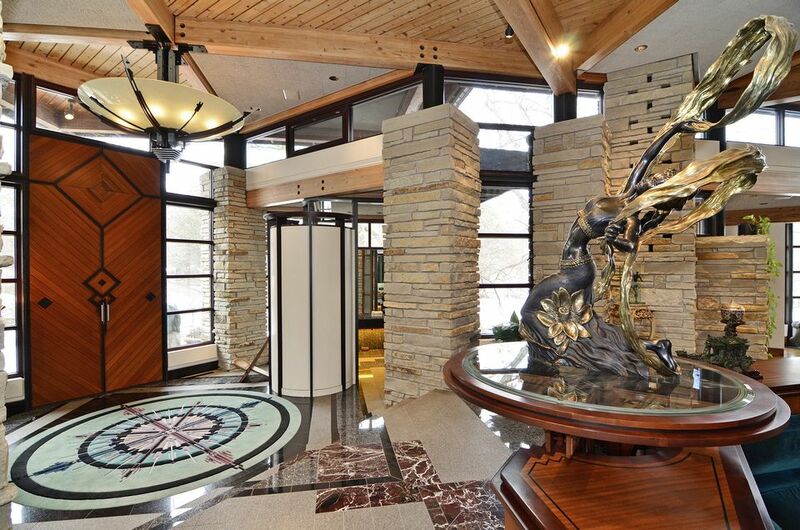 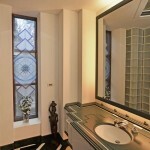 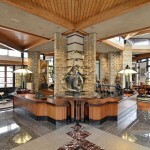 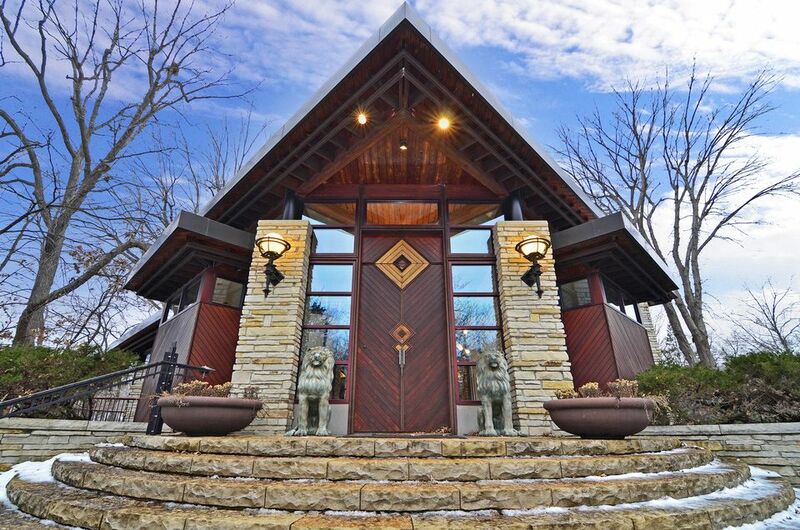 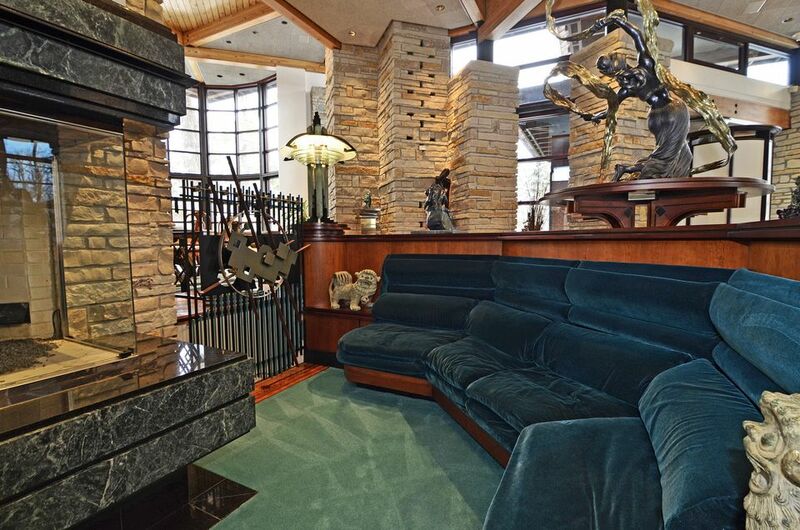 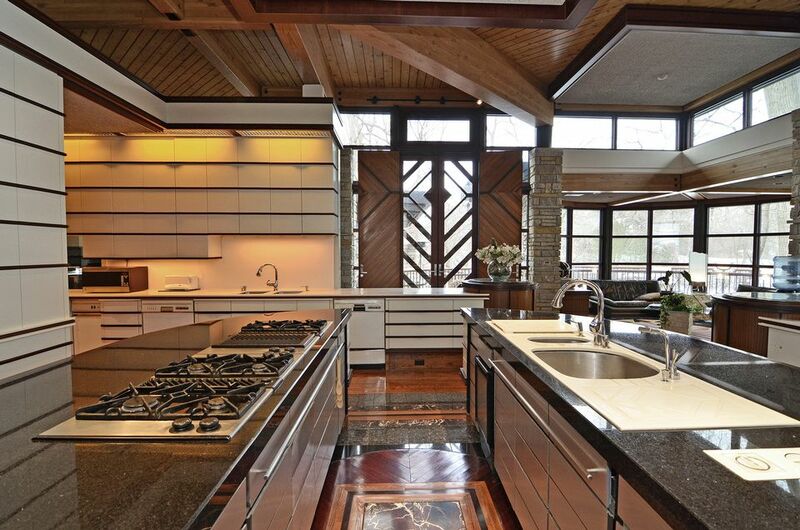 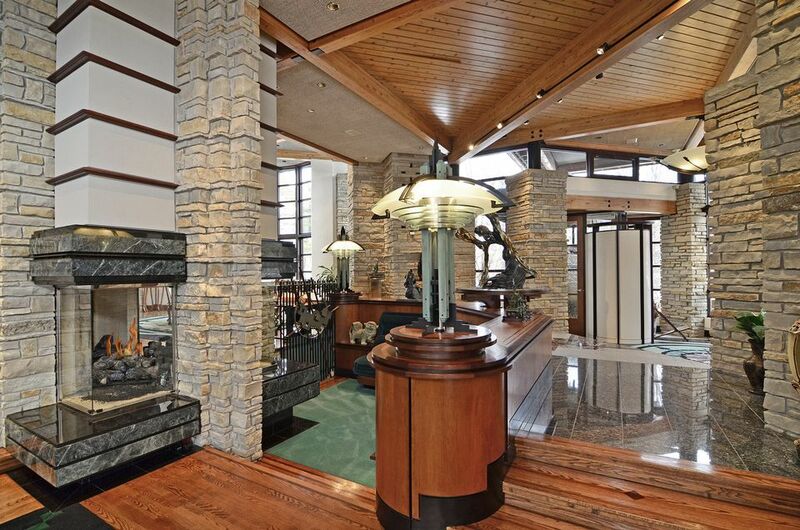 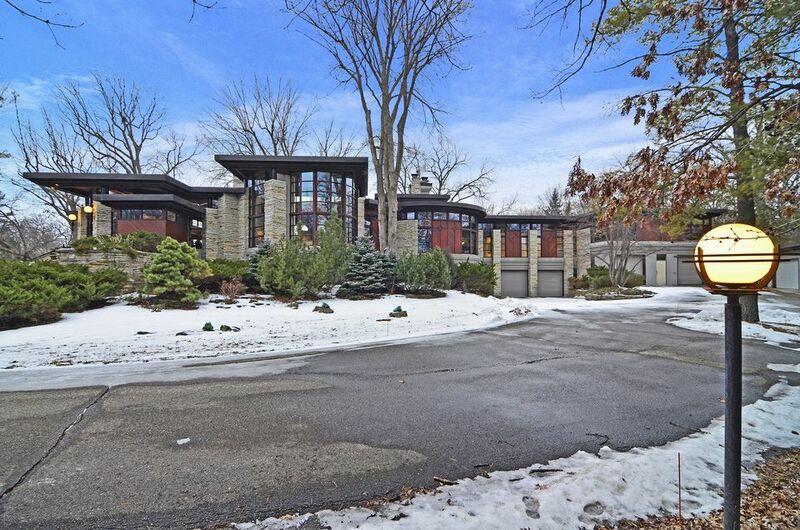 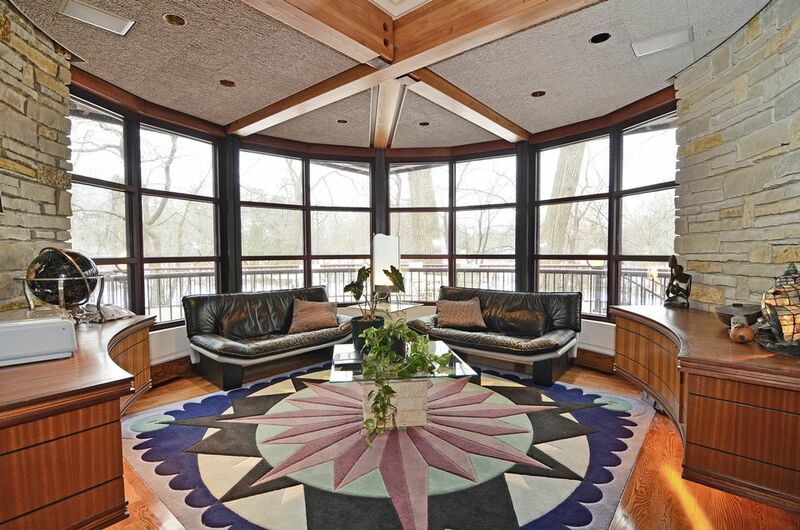 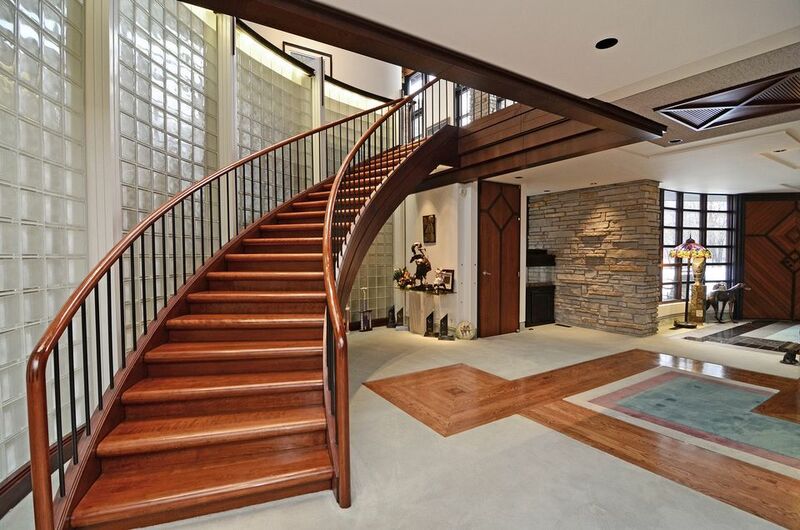 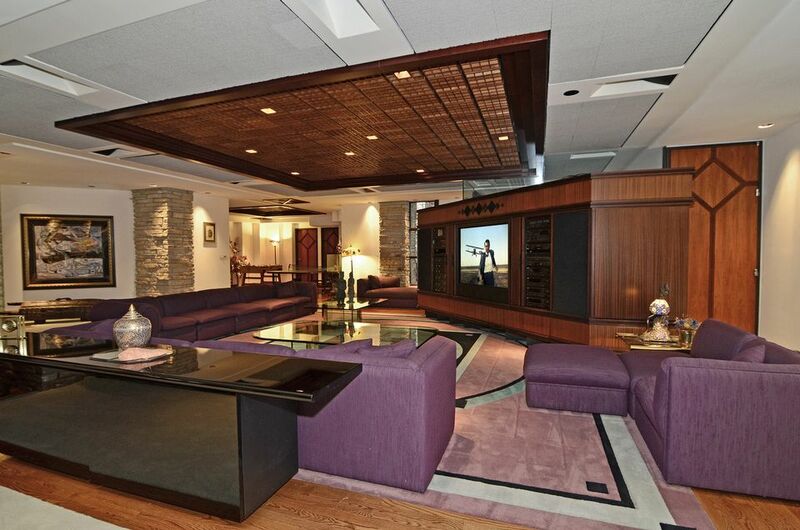 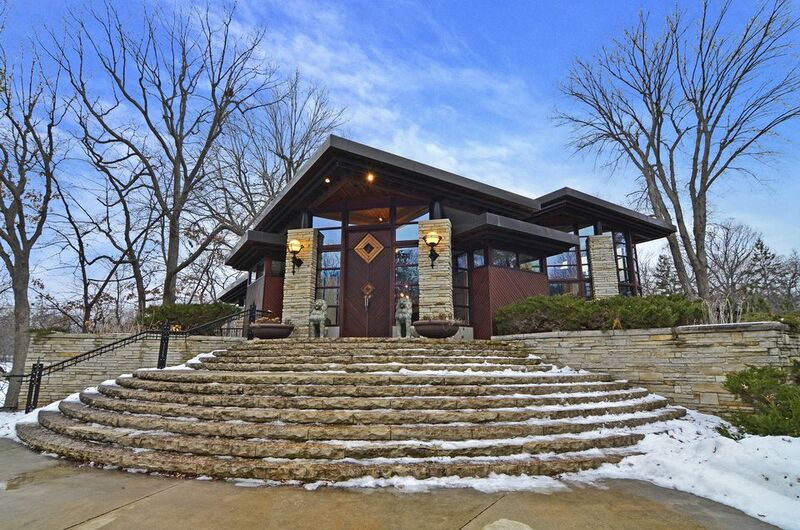 Speciality Items: Built in 1991, 1.95 Acres, Gated Entrance, Walls of Windows, Gourmet Kitchen.